Owning a property is a blessing and a big responsibility. You have to ensure that everything in your property is fully functional and in good condition in order to enjoy it fully. If you own a commercial property, the situation is even more complex. 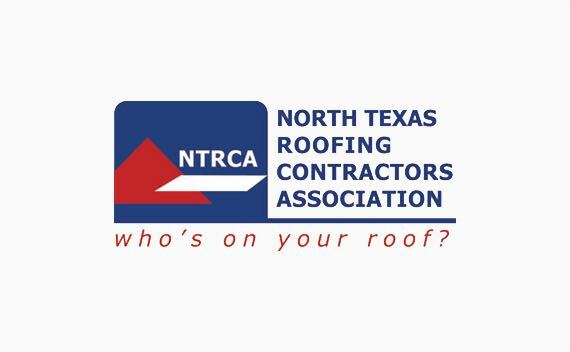 One of the most important parts of any property, whether residential or commercial, is the roof. If your roof is damaged or leaking, getting professional repair service is imperative. When it comes to getting exceptional roofing services in Dallas, TX, you need to speak to Benchmark Roofing and Construction, Inc. We are one of the leading roofing contractors in the city and we provide professional services and the highest workmanship every time. If you need quality you can rely on and expertise that was gained from experience, you should trust us to take care of all your residential and commercial roofing needs. At Benchmark Roofing and Construction, Inc., we offer a wide range of services and roofing types to match your property and style. We have been in the roofing industry long enough to understand how complicated it can be trying to figure out whether you should repair your roofing or have it replaced. 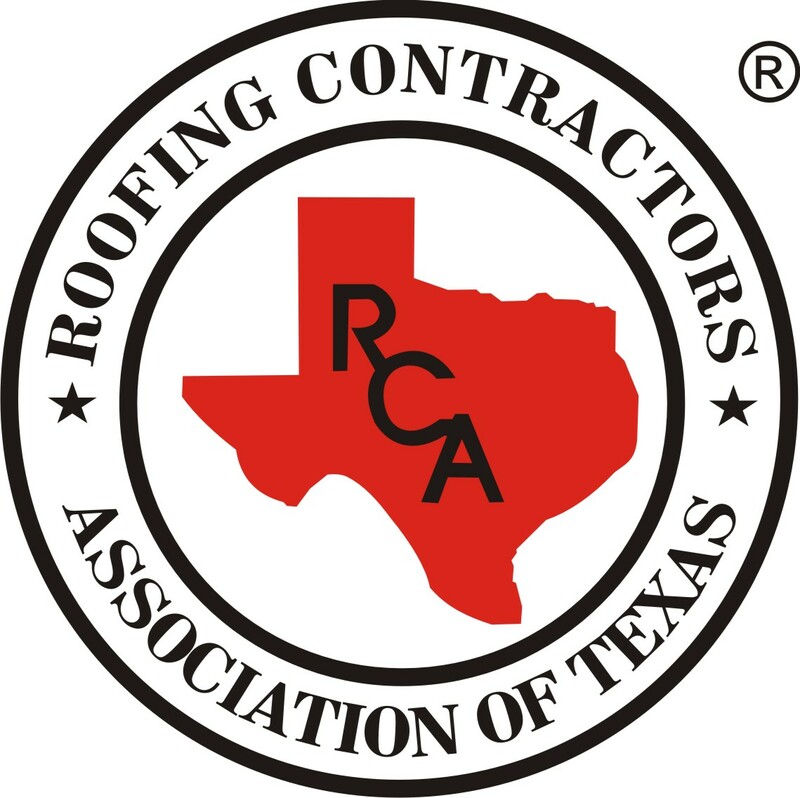 As your roofing consultants we can help you determine the best remedy to your problems and guarantee you fast and efficient service. •	Dallas Fort Worth Metroplex and surrounding cities.